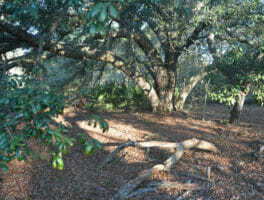 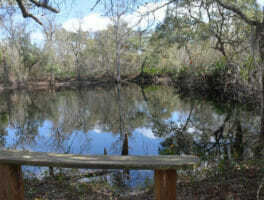 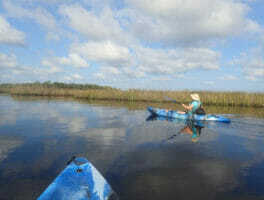 Hiking Brooksville | Florida Hikes! 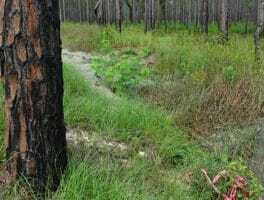 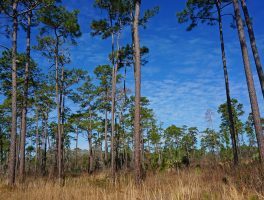 The southernmost concentration of ancient longleaf pine in America, the Big Pine Tract of Chinsegut WEA is also the second largest contiguous tract of old-growth longleaf pine in Florida. 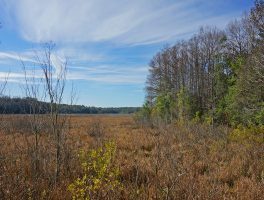 At Chinsegut WEA, the Conservation Center Tract is a birder’s delight. 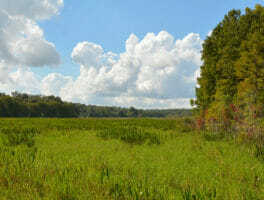 Sandhill cranes are common in May’s Prairie, which the loop trail circles for a 2 mile hike. 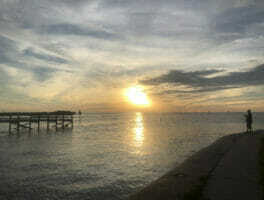 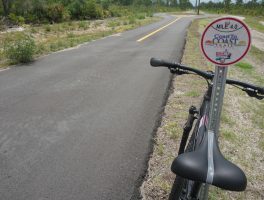 The Coast to Coast Connector, or C2C, is a 250-mile paved bike trail route between St. Petersburg and Titusville. 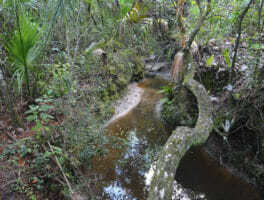 Follow our exploration along this route.